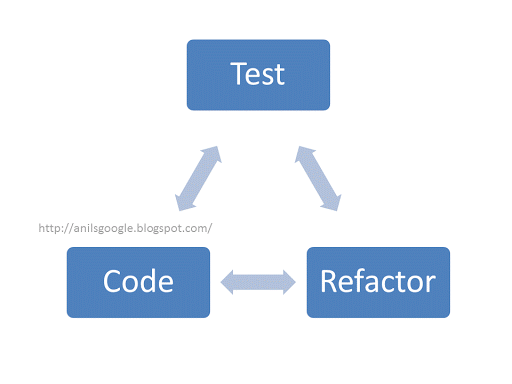 Refactoring is one of my all time favorite topic. Here is a PPT I have prepared on Refactoring. It also contains few slides on Static analysis using PMD.The PPT starts with the famous quote.